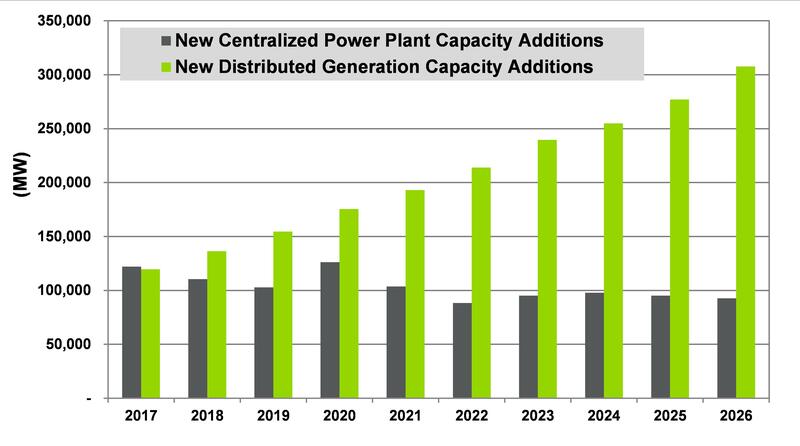 This week, we feature guest blogger Peter Asmus of Navigant Research, who talks about virtual power plants (VPPs) and their changing role in the utility industry. The primary goal of a virtual power plant (VPP) is to achieve the greatest possible profit for asset owners—such as a resident with rooftop solar PV coupled with batteries—while maintaining the proper balance of the electricity grid at the lowest possible economic and environmental cost. The purpose is clear, but getting to this nirvana is not easy. Nevertheless, there are clear signs that the VPP market is maturing. New partnerships are pointing the way for control software platforms that can manage distributed energy resources (DER) in creative ways.